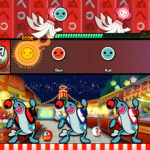 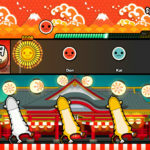 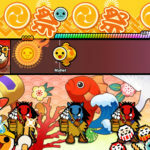 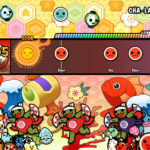 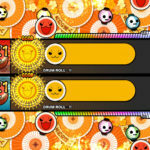 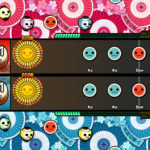 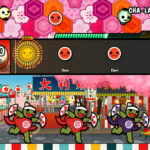 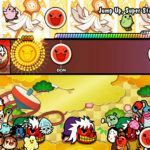 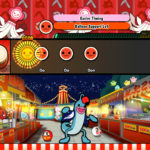 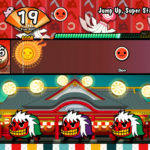 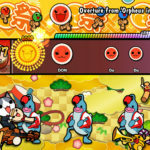 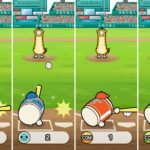 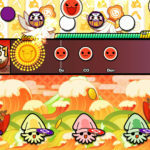 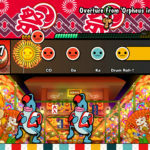 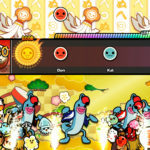 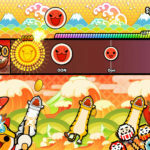 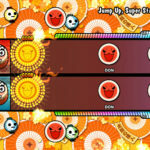 Bandai Namco Entertainment has released the first screenshots for Taiko No Tatsujin: Drum ‘n’ Fun. 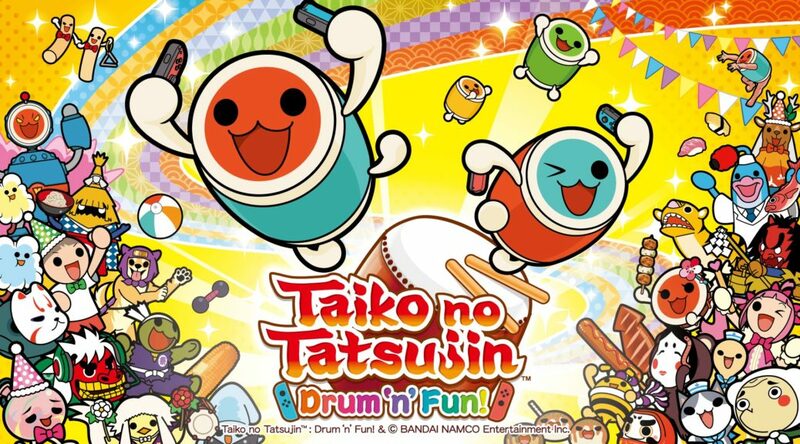 Taiko No Tatsujin: Drum ‘n’ Fun launches for Nintendo Switch on November 2, 2018. 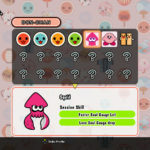 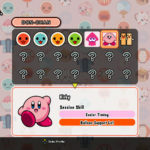 The game is already out in Japan with an English patch coming August 9.